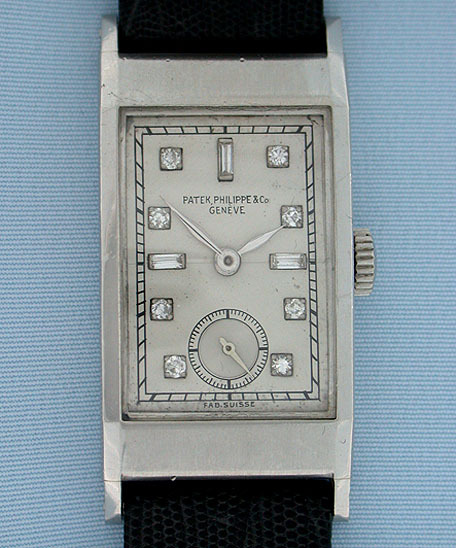 Fine and scarce Patek Philippe reference 425 (unmarked) platinum and diamond vintage wrist watch circa 1936. 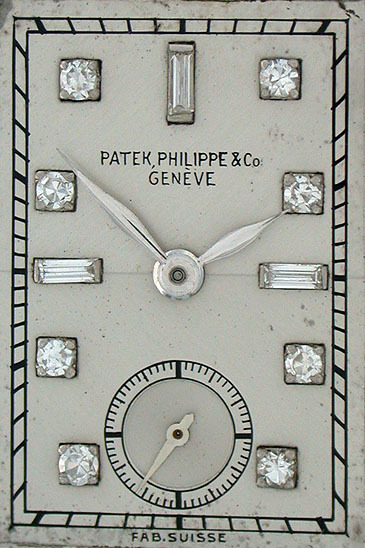 Original matte silver dial with applied diamond markers. 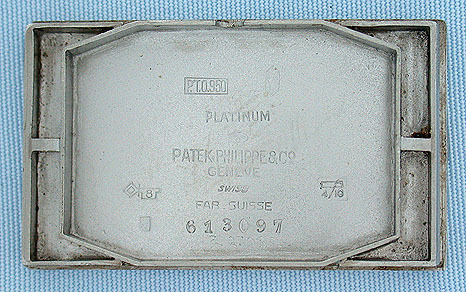 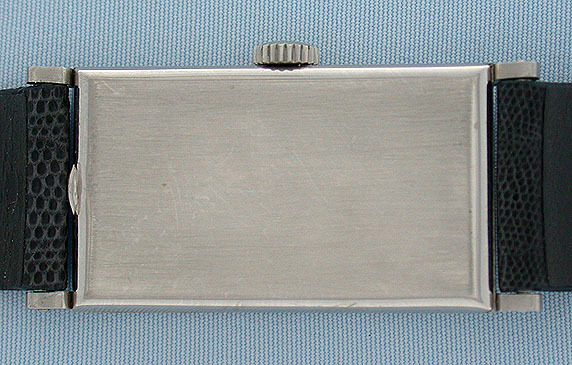 Curved platinum case. 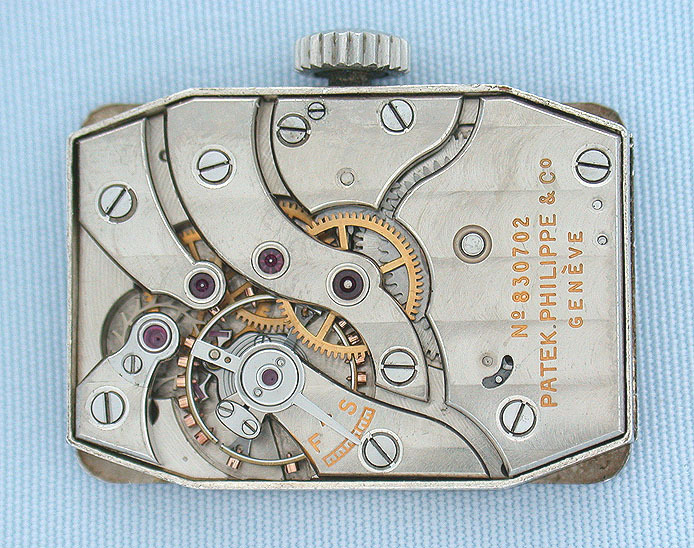 Calibre 990 nickel 18 jewel movement. 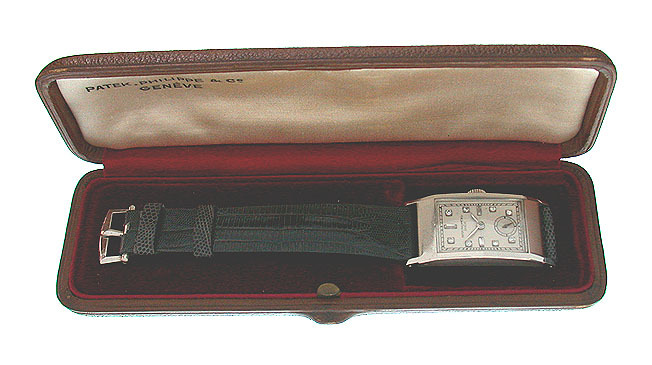 An elegant watch in particularly fine condition.